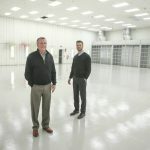 Yingling Aviation is an industry leader providing Hartzell sales and service to all branches of aviation. 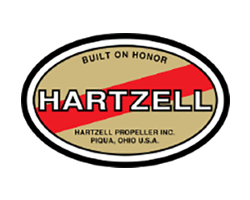 Hartzell has been designing and manufacturing high quality propellers for over 100 years. 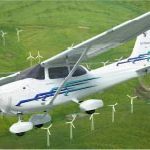 The current product line includes 2-through 6-bladed propellers for general aviation through turboprop class aircraft.